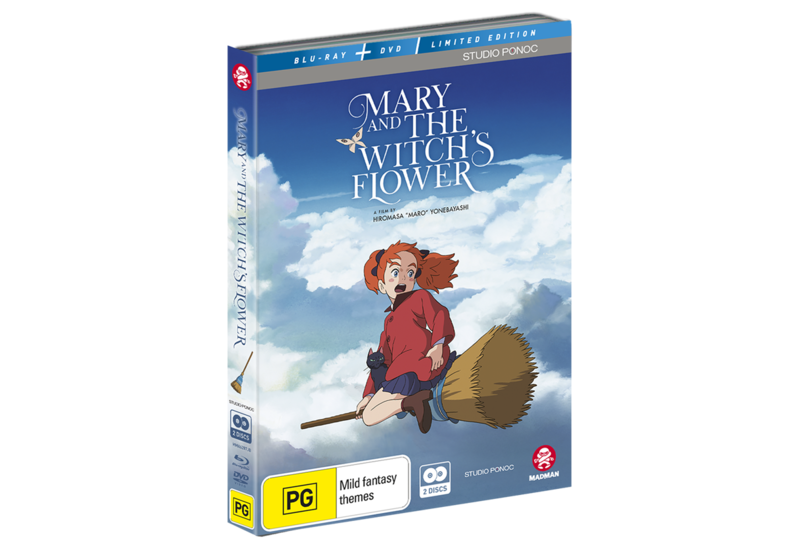 Mary and The Witch’s Flower - Available Now on DVD, Blu-ray & Digital! Available Now on DVD, Blu-ray & Digital! Fly away with this enchanting new feature from Studio Ponoc! One day, while spending the summer with her great aunt, Mary follows an odd cat into the nearby woods. There she stumbles upon some flowers which hold a strange, luminescent power that brings a broomstick to life. In a heartbeat, she’s whisked above the clouds where she finds Endor College – a school of magic! Mary quickly discovers that all is not as it seems at the school – there have been strange experiments taking place behind closed doors, and all too soon, she comes face to face with great danger – and a life-changing choice. From Academy Award-nominated director Hiromasa “Maro” Yonebayashi (Arrietty, When Marnie Was There), and featuring the voices of Ruby Barnhill (The BFG), Kate Winslet (Titanic) and Jim Broadbent (Paddington) – Mary and The Witch’s Flower is a stunningly animated fantasy adventure, filled with magic, fun and emotion. 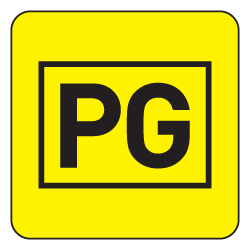 Limited Edition Combo Pack - Exclusive to JB Hi-Fi! Includes Japanese promos, press conferences and interviews with the filmmakers, as well as the following bonus features– all encased in this wonderful embossed slipcase! 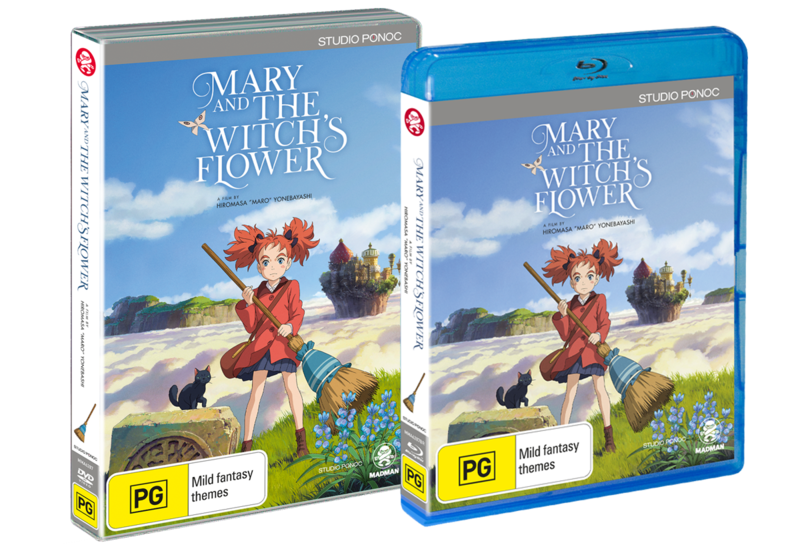 Go behind the scenes with the cast and crew to get a closer look at how the film came together with the NTV spotlight ‘Creating Mary and The Witch’s Flower – 500 Days Up Close’. There’s also an special feature with the director and producer of Mary and The Witch’s Flower discussing the making of the theme song with members of SEKAI NO OWARI ! Includes Japanese promos and interviews with the Director and Production staff! Interested in more films like MARY AND THE WITCH’S FLOWER? 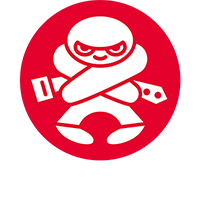 Sign up to the Madman mailing list to keep up to date on all the latest news!